I consider myself a country boy with a broad, somewhat worldly perspective. I was born in Maryland. I grew up in North Carolina and Virginia. There are some things country folk are known for, but healthy lifestyles has never been one of them. That being said, I know that there is a certain amount of education that has to occur for someone like me, when it comes to organic products and healthy living. Add to that, I am an overweight, type 2 diabetic, which is a further indication that I do not have a great track record of making healthy choices. But I’m still fighting to change all that. I’ve cut out fried foods as much as absolutely possible. I’m eating more kale than any ten human beings around me at any given moment these days. Hell, I even got a bike for Christmas … and I’m actually riding it. I’m getting healthier is my point. 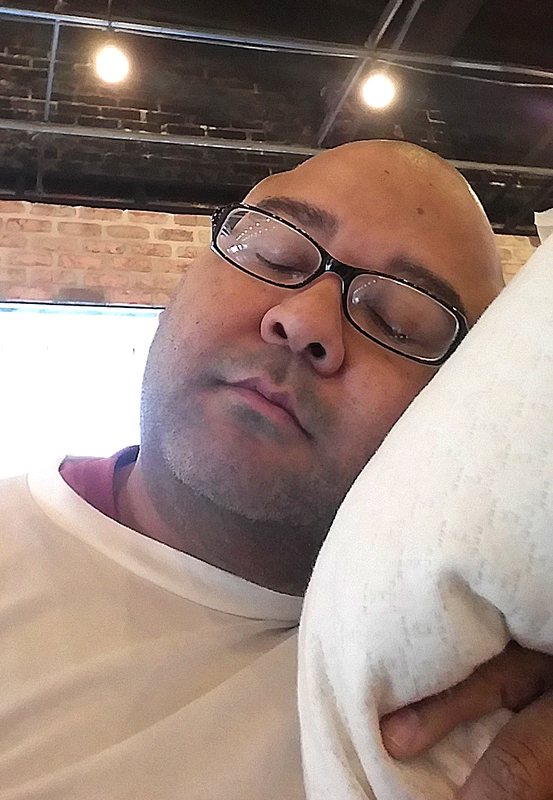 I’m not much of a sleeper, but the LaNoodle pillow is teaching me that a healthy life begins with healthy sleep. So, coming to work at CozyPure has been a huge step in the right direction and a graduation to another level of educating myself about healthier living. And let me just preface the rest of this by saying that listed on my chart of medical conditions is occasional bouts of insomnia. These bouts have been so frequent that I’ve sort of written off the notion of getting a lot of healthy sleep in my life. But as I’ve learned in a short period of time of working and researching sleep issues at CozyPure, it is definitely something I need to pay more attention to on my quest to healthier living. More sleep equals more energy. And more energy equals more weight loss. I’d clearly neglected a vital link in the chain to a healthier me. I need to solve this whole sleep conundrum. 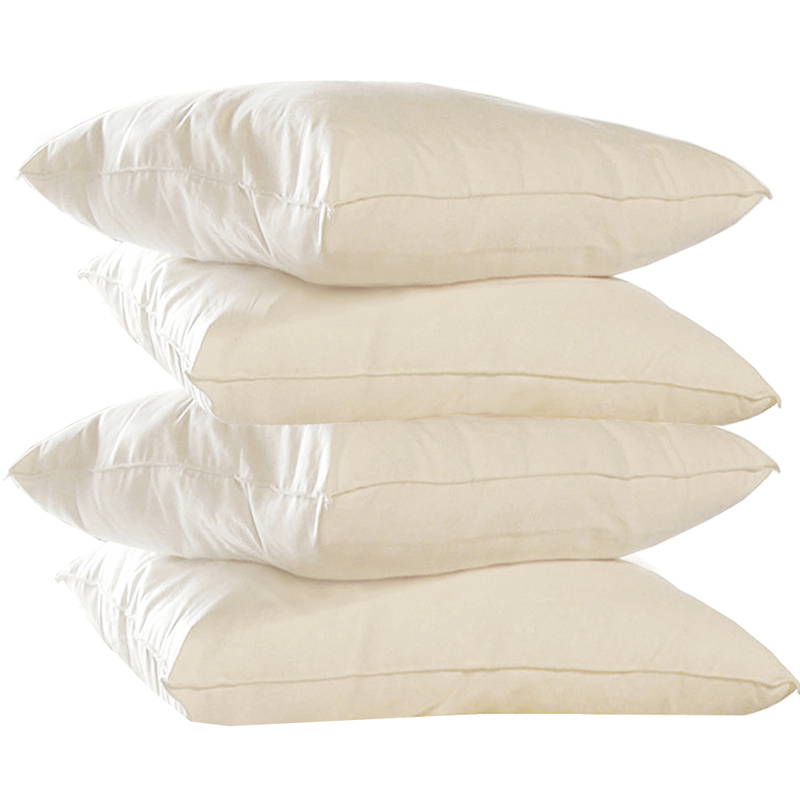 Step one to solving this mystery has been sleeping on CozyPure’s bestselling LaNoodle pillow. While I can’t speak to the science of what tiny, little latex noodles masterfully stuffed in an organic casing should do for helping you sleep, but I feel tremendous after sleeping on one of these organic gems. My neck pain has reduced greatly, as the LaNoodle cradles my rather bulbous head and shoulders in a way that makes drifting off to sleep a much less daunting task. With each passing night of sleeping on the LaNoodle pillow, I value sleep a bit more. And that is huge for me. I don’t think any other product could’ve affected that change in me. Sleeping on my new LaNoodle pillow, I begin to think maybe my sleep woes are more a case of I’ve been doing it, but I haven’t been doing it with the right tools. I guess it’s the equivalent of eating your farm fresh peas with a fork with only one tine. You can get it done but it probably could be done better with a spoon. So I’m thrilled I turned in my old pillow for a CozyPure LaNoodle pillow. It has opened the door to the school of healthy sleep. I can’t wait to see what CozyPure’s entire sleep system has to teach this country boy.